Tina Medina became a licensed Realtor® at Pacific Real Estate Center in San Diego California in 2015. She is very excited to start her Real Estate Career. Tina will put her savvy marketing skills to work by helping home buyers find the home of their dreams, and assist sellers in marketing their home for a successful sale. After spending a year assisting reputable Real Estate Broker Diane Sullivan in Residential Real Estate, Tina is ready to put her hands-on knowledge to good use and start her Real Estate career. Tina assisted Diane in the coordination of over 15 transactions and has helped create successful marketing campaigns to help home buyers and sellers alike. Tina has assisted many Real Estate Executives and Professionals over years in all aspects of the business from transaction coordination to client management. 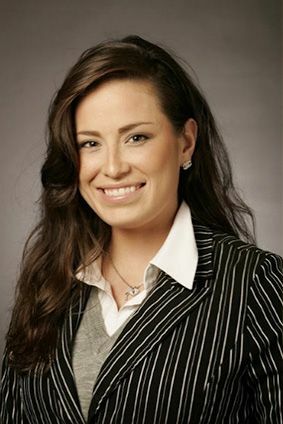 She has over 12 years of experience as an assistant in Commercial Real Estate for Office/Retail/Industrial Brokers at Cushman & Wakefield and Jones Lang LaSalle.